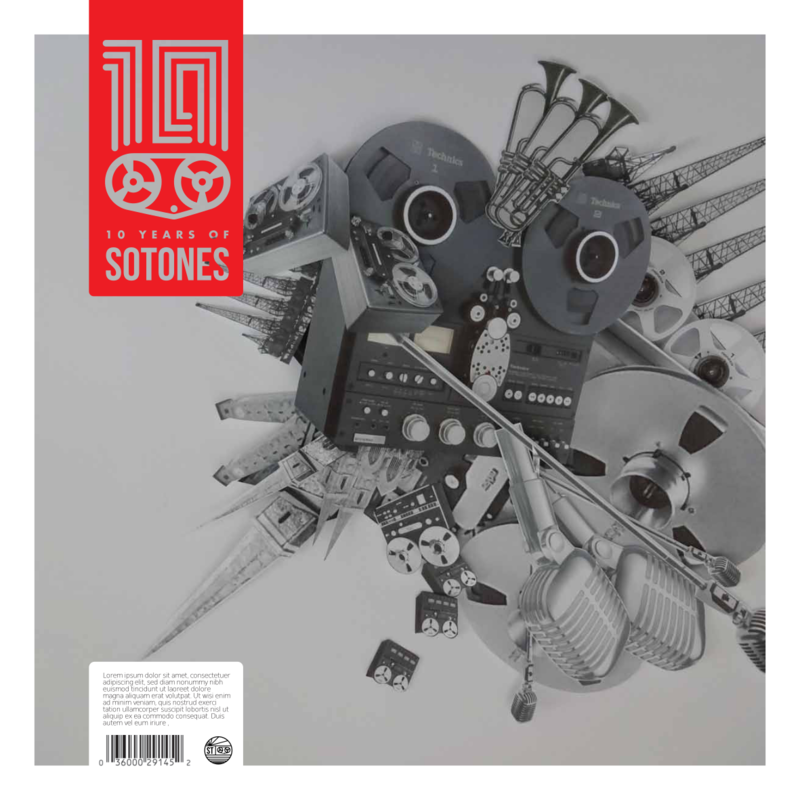 Sotones 10 Double LP Available for Preorder Now! Check out previews of all the tracks on Sotones 10 Follow Sotones on Soundcloud here. Come join us for a first listen and to pick up your copy of the record at Vinilo Records, 55 Queensway Southampton, SO14 3BL Virginia and Ken opened up Vinilo Records this August, combining their love of music, lifestyle & design for Southampton to fall in love with vinyl again.